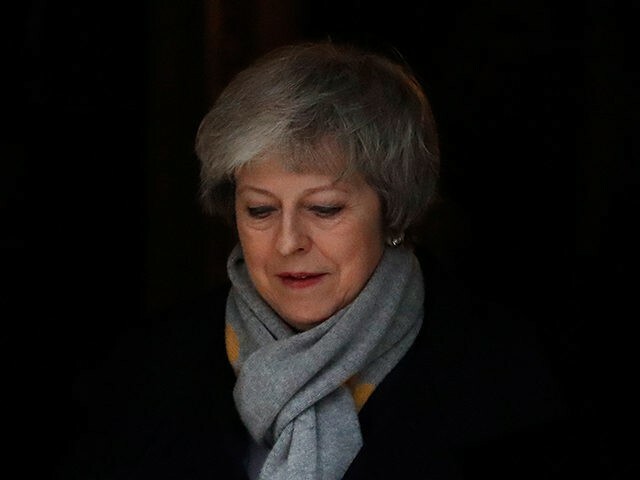 “This vote tells us nothing about how or if [Parliament] intends to honour the decision the British people took in a referendum Parliament decided to hold, and EU citizens who have made their home here and UK citizens living in the EU deserve clarity on these questions as soon as possible,” Mrs May responded defiantly. “[I]f the House confirms its confidence in this Government, I will then hold meetings with my colleagues in the [Democratic Unionist Party] and senior parliamentarians from across the House to identify what is required to obtain the confidence of the House,” she added. A No Deal Brexit has now become the legal default come March 29th under the terms of the European Union (Withdrawal) Act — but the Prime Minister has said she is still intent on securing a deal of some description, should her government win the impending confidence vote — and the Remainer-dominated Commons is expected to do its utmost to thwart a No Deal, in any case. “Mr Speaker, I want to [offer] two reassurances: The first is to those who fear it’s the government’s strategy to run down the clock to the 29th of March. That is not the strategy,” she promised — rather calling into question her commitment to delivering Brexit, whatever the machinations of Remain-supporting MPs. “I have always believed that the best way forward is to leave in an orderly way with a good deal and have spent much of the last two years negotiating such a deal,” she added — although again, this appears to contradict her earlier and oft-repeated assertion that “no deal is better than a bad deal”. The chances of the deal making it through the British legislature without serious revisions now seem vanishingly small, however and Tusk’s true objective may have been revealed in a none-too-subtle tweet: “If a deal is impossible, and no-one wants no deal, then who will finally have the courage to say what the only positive solution is?” he asked, in what was almost certainly a veiled suggestion that the Brexit vote should simply be overturned, like so many previous referendums across the European Union before it.